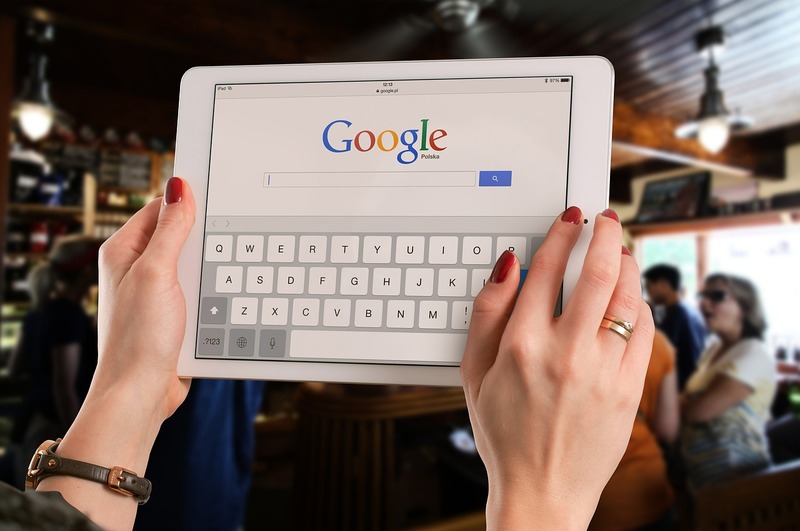 The most informed small businesses are dialed in to learning the best practices to give their business the biggest advantage when it comes to ranking high on search engines such as Google, Bing, and Yahoo. SEO (Search Engine Optimization) Marketing, sometimes referred to as SEM (Search Engine Marketing), is extremely effective when done correctly, however when done incorrectly, it can produce results that will get you penalized and are very difficult to reverse. Below is a list of the top 3 "No-No's" to avoid in SEO marketing. 1. QUALITY vs QUANTITY: In the earlier days of SEO, when businesses first dipped their toes in the SEO pool, it was commonplace to stuff websites with duplicate content, cramming as many keywords as possible in hopes of tricking the search engines to boost their ranks. This outdated practice WILL NOT fly in 2015. Valuable content is a lot more important in SEO marketing than the quantity of content. The content on your website must be useful and valuable to your customers so they will come back. Think about your customers needs, not just your rankings. 2. LINK FARMS: Paying someone to link to your website or drive traffic to your website will not improve your search rankings. If you want to increase your website traffic, enhance the quality of your website content. 3. SPAMMY PRACTICES: Some SEO companies use spam techniques such as linking their client's website in forums, and other places on the web to increase their website traffic. While this is ok to do, be sure that if you are linking on a forum or blog you are also contributing content to the forum or blog as well, that way customers will see a reciprocal relationship happening and will be more likely to link back to your website. Bottom line; make sure your website is not seen as spam by customers and potential customers. 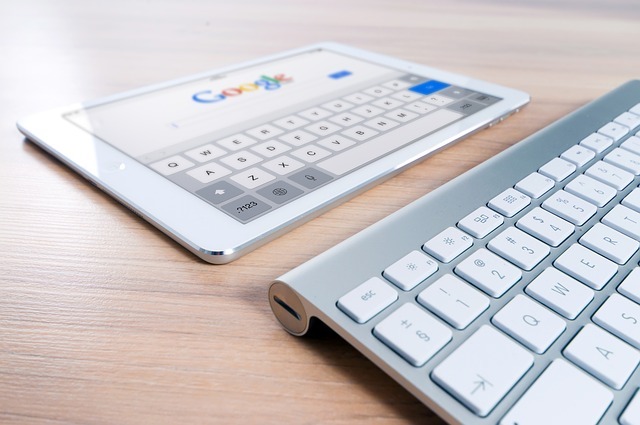 If you avoid these 3 No-No's in SEO marketing, you will greatly increase your chances of running a successful SEO campaign. The more knowledge and practice you have with working with SEO, the easier it will become to avoid these traps. Small business brands across the US trust Like a Celebrity's award winning software + exemplary customer service to manage their online presence. Their approach to SEO, social media + digital PR is simple, proprietary and affordable. To learn more about leveraging the internet to increase your revenues, schedule a free consultation or call (917) 512-6192.